Do you have a few hours to share on Monday mornings? Do you like variety? Then this might be the volunteer role for you. The pantry is searching for a volunteer to help with miscellaneous pantry tasks which include, but are not limited to, sorting, boxing, and shelving of food items. This volunteer role is partnered with an experienced pantry worker to learn pantry organization and functions from the inside out. If you have an interest in learning more about this volunteer role, please contact Mike Wraspir at the pantry by phone 636-723-0037, or email at oasisfoodpan.com. Thank you for considering this opportunity. This year the O.A.S.I.S. Christmas Shop outfitted 650 St. Charles children in need with Christmas gifts and a warm winter coat. This is a wonderful opportunity to help those in need have a Merry Christmas. We feel blessed that so many generous people donated coats, toys, and their time during the busy holiday season to make this event a success. Come visit our new and improved Thrift Store! Check out our low prices on quality clothing (all ages and sizes), household décor, and children’s books and toys. Stop by to see what we have stocked in the store on Wednesdays and Saturdays 10am to 3pm or Thursday evenings 4:30pm to 8:30pm. If you can’t stop by, take a look at our on-line catalog at oasisfoodpantry.com Thrift Store tab. Donations of gently used items can be made by emailing Diana at oasisthriftstorestcharles@gmail.com. Funds generated by the Thrift Store are used to supply food and personal care items for the pantry. On your mark, get set, go! 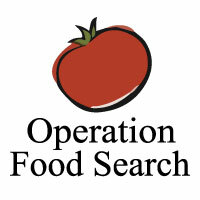 The annual Youth Food Challenge begins February 10th and runs through March 3rd. This is a fun annual competition with our pantry clients being the ultimate winners. Check your church bulletins for the weekly items list and let the shopping begin. Good luck to all the teams! The O.A.S.I.S. Golf Tournament and Banquet is five months away – but it’s not too early to start recruiting a foursome for an entertaining day on the golf course with a delicious meal to follow. 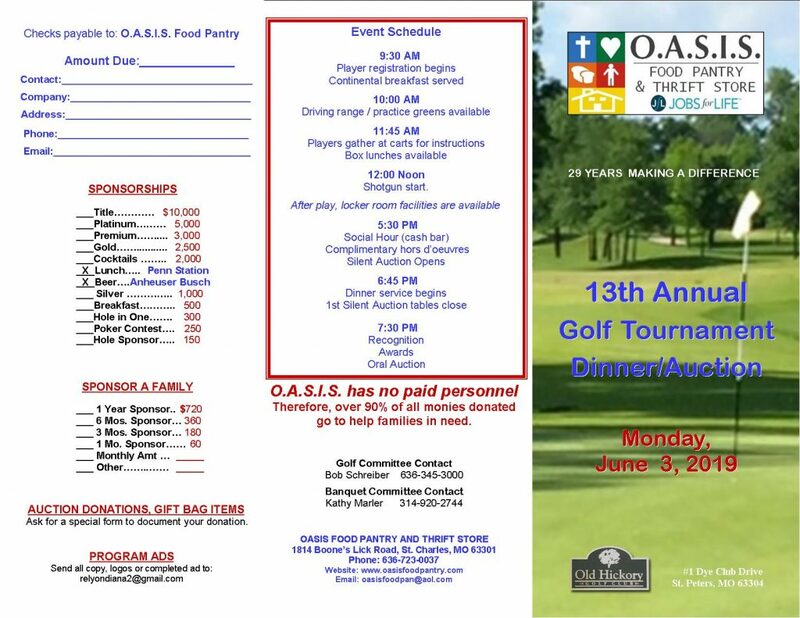 The 13th Annual O.A.S.I.S. Golf Tournament and Banquet is scheduled for Monday, June 3, 2019 at Old Hickory Golf Club. 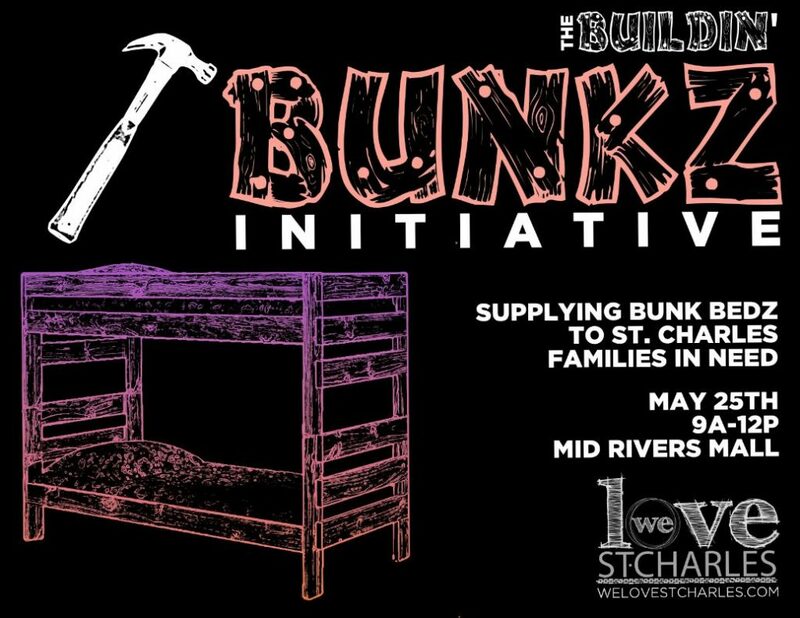 This is the food pantry’s major fund raiser, and monies raised will be used to purchase food and personal care items distributed to pantry clients. You can still support this event even if you are not a golfer, just get a group together to attend the banquet – it’s a fun time for everyone. Let’s make this year’s Tournament the best one yet!